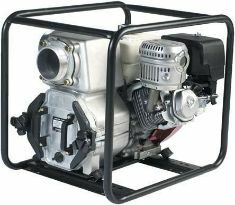 Fully replaceable suction and discharge ports, along with a full roll frame make this an excellent unit for the farm or rural home. 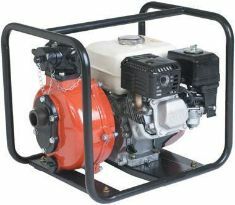 Honda powered twin impellor, high head fire fighting pump. Suitable for general farm use or town applications. 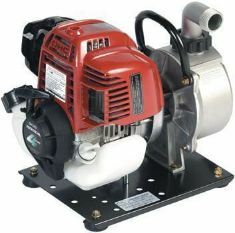 Reliable range of pumps allow maximum water transfer for dewatering or tank filling purposes. 1" - 2" - 3" - 4"
Quick release front bodies to give 100% access to the internals of the pump to clear any debris. 2" - 3" - 4"